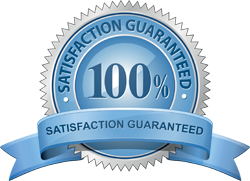 We offer variety of floor-standing and countertop dispensers available for bottled water high-quality products specifically for the needs of the Home & Office. 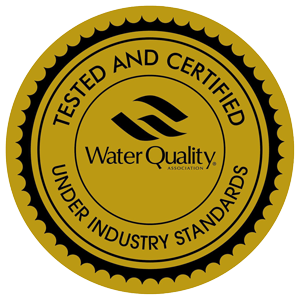 Our coolers meet the latest in worldwide standards – UL, EBWA, IBWA, BWCA and EDWCA and meets or exceeds all of their requirements. The Glacier Cooler is sophistication simplified. The rounded cabinet has a stylish fluted front, giving it a classic Greek column design. 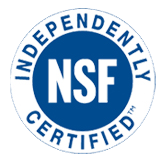 Features include approved food grade HDPE removable reservoir and the sealed Crystal Guard non-spill system. The Glacier is available in white or granite with an optional bottle cover and if desired, the DryGuard™ system can be fitted at the factory. Elegantly constructed to compliment any décor, be it a salon, kitchen or executive boardroom, the Summit gives "Drinking with Style" a whole new meaning. Specially created Crystal Cloths™ and cleaning solution Crystal Brite™are perfect for cleaning and shining these stainless steel models. 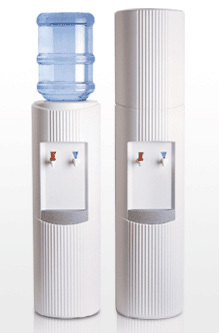 A modular and unique modern look water cooler designed for flexibility, superior hygiene and easy maintenance. 58 ¼“ tall – weighs 35 lbs. 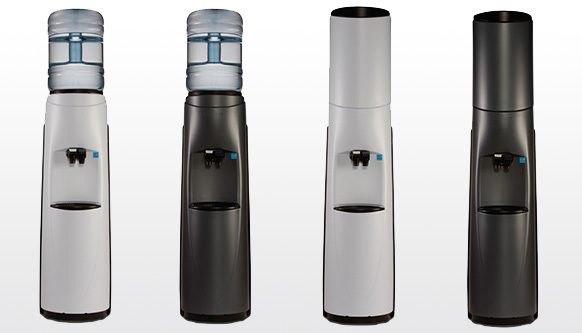 Bottle or bottle-less water coolers, water Filtration systems are available on rent, lease or lease to own option. 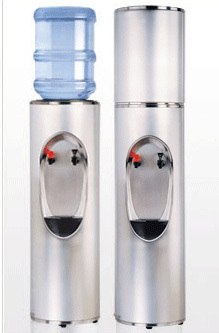 Bottles less water cooler are equipped with double water filtration system, rent is low as low 14.99. Drinking water delivery is available with pickup option.